Let’s face it, nothing will replace the taste, texture, creamy, gooeyness of cheese. There are many equally delicious substitutes for other cruelty free items such as meat, milk and butter but cheese? Could there ever be? Will there ever be? 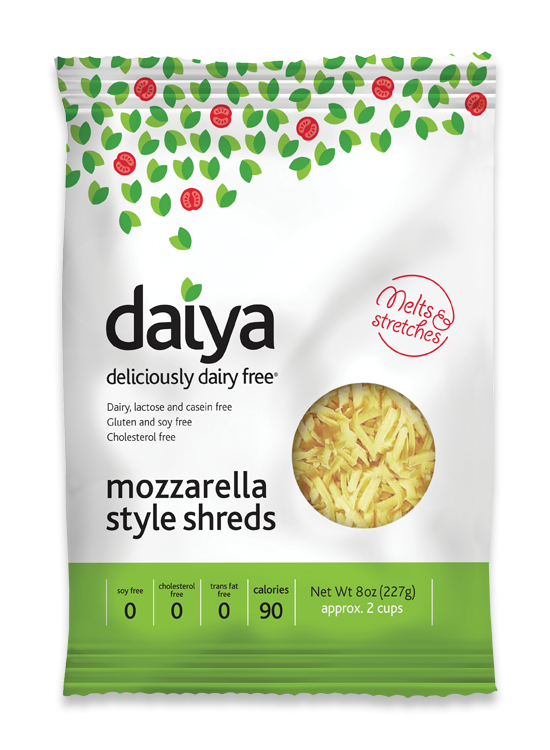 I think at this point I have tried almost everything out there in terms of vegan mainstream supermarket cheese scene and have found some pretty wonderful replacement for my pre-vegan cheese obsession. “Philadelphia cream cheese who?” This newer cream cheese alternative is a game changer when it comes to vegan cream cheese. It is almond based and has a creaminess factor that surpasses anything I enjoyed as an vegetarian or omnivore. 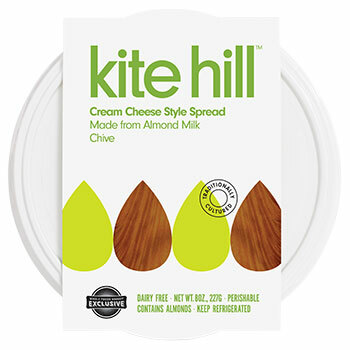 In the past, I would tell people “Yeah vegan cream cheese is good but do not eat it alone”, Kite Hill has changed that. I would gladly eat this cream cheese with a spoon. Some cheeses just do not melt. Then there are others that overmelt. This is something every vegan has gone through. 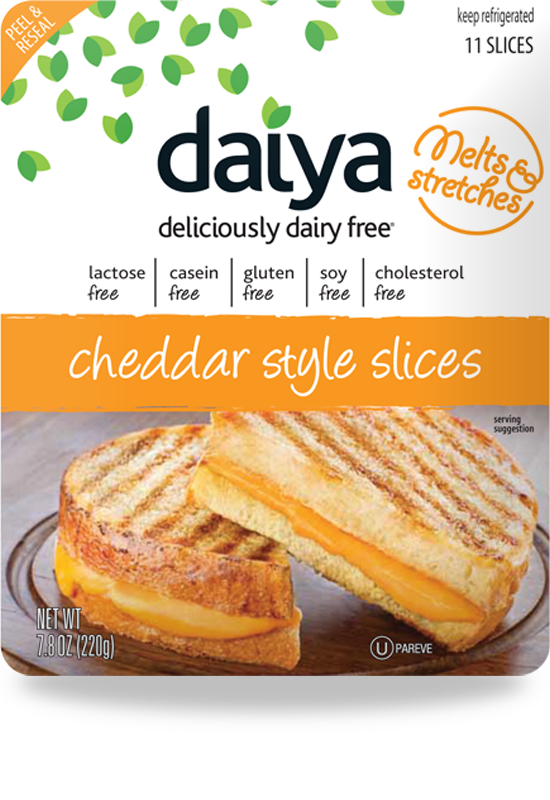 Daiya cheese slices do the perfect combination of melting and stretching which is perfect for a grilled cheese. Pro tip: Do not overuse or there might be too much melting and stretching. Moderation with this cheese goes a long way. I sure love a good cheese sandwich, side of chips and pickles. Who doesn’t? 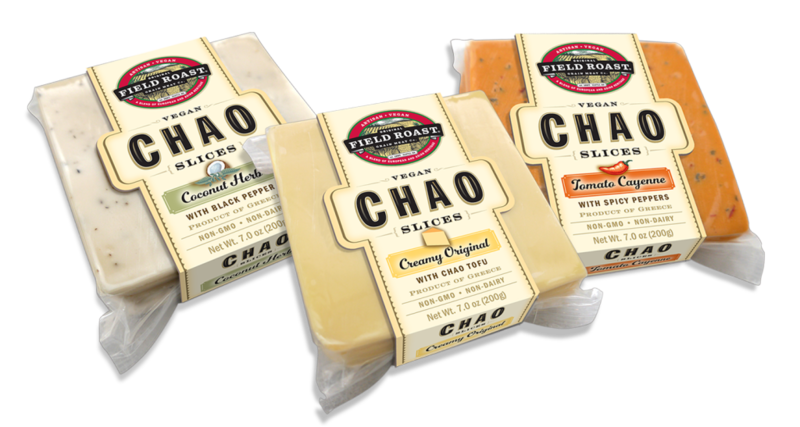 The Chao cheese slices make vegan sandwiches perfect. Think traditional American cheese slices veganized. Throw them together with some Tofurky slices, tomato, lettuce, onion and Just Mayo, you may actually think you are mistakenly eating a non-vegan hoagie. Not to sound redundant but these cheese just melts correctly. It is perfect for your at home, run of the mill pizza craving. In conclusion, vegan cheese should be left to the vegans, dairy sensitive or lactose intolerant. My words to all non-vegan and not even trying to be a little bit vegan friends: do not eat vegan cheese. You will not like. It does not compare. You will probably have a rude remark about it. But hey, for us vegans this is as good as it gets and it tastes pretty great of for us. We love it and its cruelty-free nature.